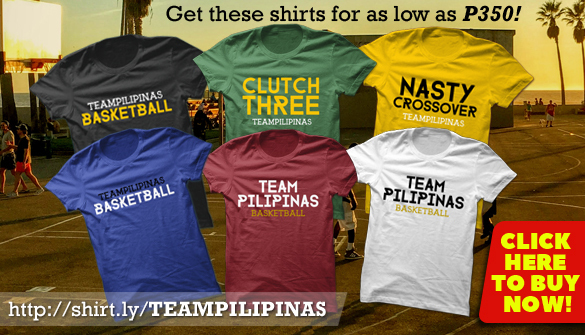 FIBA 3x3 U23 World Cup 2018 Results, Final Standings & Replay Videos. The Amazing Ricci Rivero Highlights (VIDEO). Check out this mixtape featuring the Amazing Ricci Rivero from his amazing performance throughout the FIBA 3x3 U23 World Cup 2018! 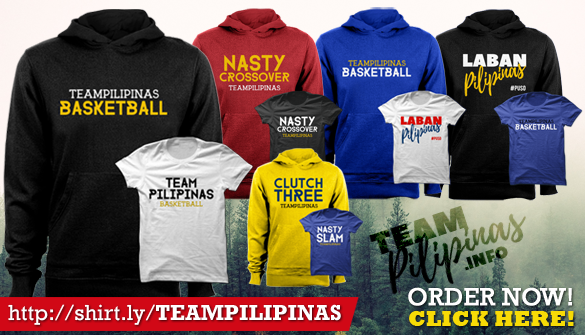 BUY Team Pilipinas Shirts and Hoodies!